Sending gentle hugs to you, Heather, and all the pups. 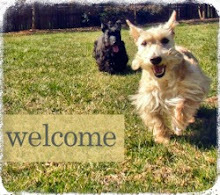 My sweet Westie girl of many years ago had Addison's diseases, the flip side of Cushing's. I know how scary it is. One thought is to do a little research and see if there is a human version of her meds. It might be cheaper if you can buy is at a regular pharmacy (check GoodRX.com for the best price). If not, I would contact the pharmaceutical company (Dechra?) and see what they can do in the way of discounts, coupons, etc. My one piece of advice is to keep a close eye on her electrolytes. 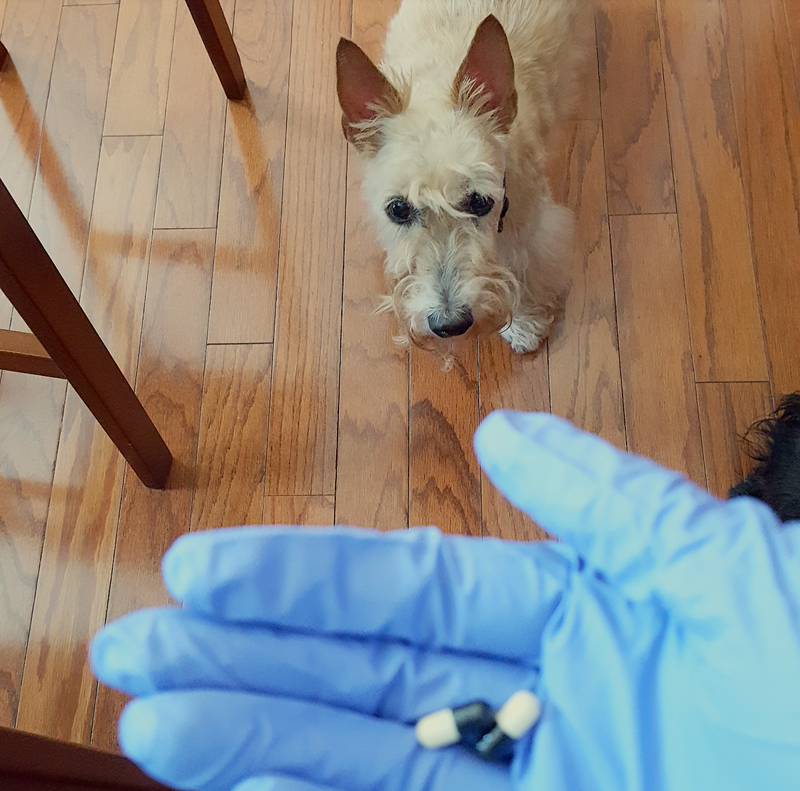 When those were off with my pup with Addison's, it was always a tip off that the meds needed adjustment or that something else needed to be looked at. Is there any chance of getting her meds cheaper at a human pharmacy? Just a thought & give Miss Heather a kiss for me. My 10 year old was diagnosed with Addison's. Need some help with this one. Have to go back for more testing in two weeks and go from there. Will Keep Heather in my prayers. Thanks, guys! We will check that site out to see if we can save some money. Appreciate the tip! Does not sound as if the cost of treatment has changed in the last five years. As I previously stated I dealt with this for over seven years the ACTH testing every three months. My vet did the lysodren drug. There are many articles online about trilostane versus lysodren. My Scots Chushings came from the pituitary in the brain and not the adrenal gland above the kidneys. Kyla had Addison's (not enough hormone is produced as opposed to Cushing's where there's too much). When she crossed in Dec. 2014, a bottle of meds and four syringes was about $225. She got the shots every 25 days and there were four shots worth in a bottle. Pills didn't work for Kyla so we had to do the shots. Best wishes and kisses to Heather. 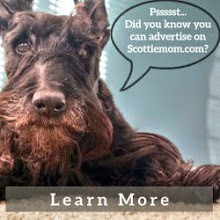 Our first Scottie Ian had Cushings many years ago. Hope you can have many more years with your sweet Heather. I've had two dogs that had CuShings. 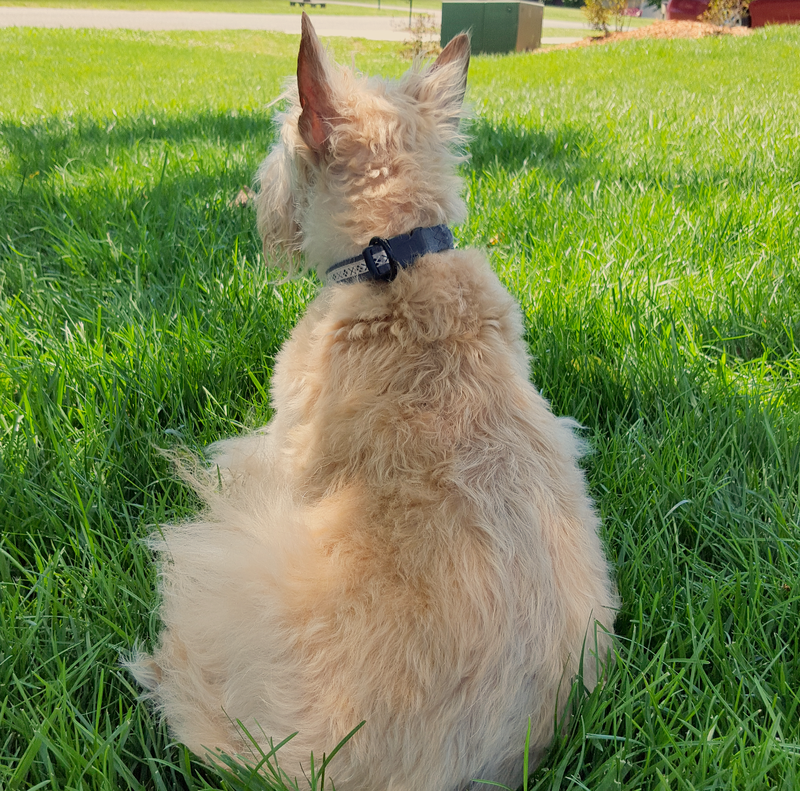 Corky was diagnosed at 9 and lived to 16.5. Drew was also diagnosed at 9 and lived to 14.5. They started at low dosages and I was able to tell when the dose was too small. They started drinking and peeing constantly. I got my meds from the manufacturer- Wedgewood Pharmacy in New Jersey. 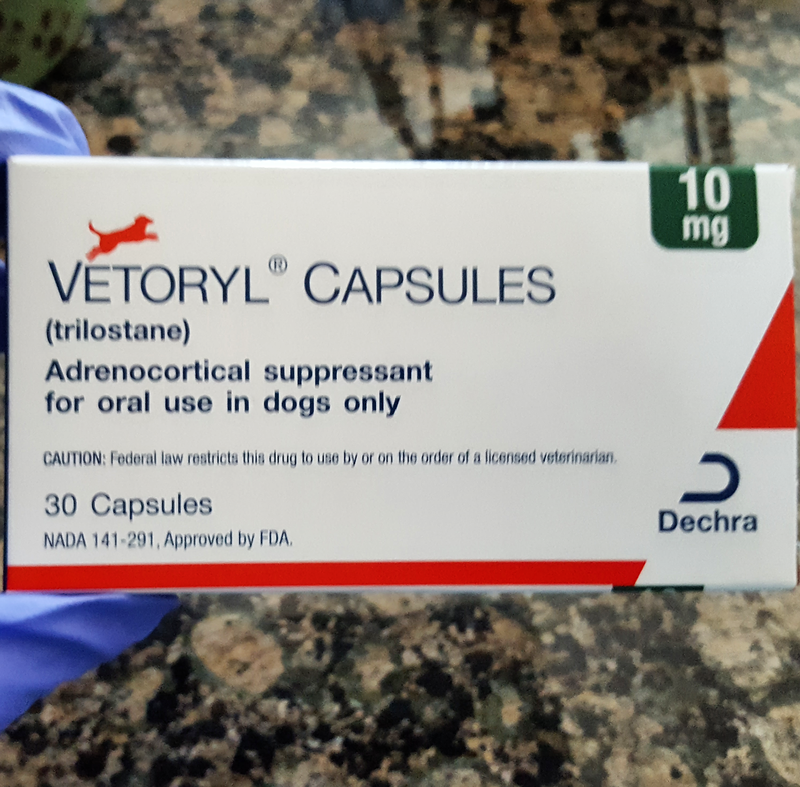 The vet did not carry it in stock. When Drew died in 2010, the cost of 100 pills at 120 milligrams was $375. She had started at 20 milligram pills. Neither of the two dogs had any side effects and their quality of life was wonderful. See if the meds are cheaper from Wedgewood. They were wonderful to deal with and everything was delivered in two days. They even sent a sympathy card for the dogs when I did not order more pills. They called to find out why and expressed sympathy to me on the phone and by card. Lysodren did not work with Drew. It made her into a rag doll. She was a limp and groggy all of the time. That is why we started on the trilostane. Corky did very well on the Lysodren. Thank you for your very informative post today! We hope that Heather continues to not have any bad side effects to her meds, and that she feels much better. She is such a sweet girl! We hope she is with us for a long, long time. You are in our hearts and prayers.